It has been a little quiet around these parts lately, but I'm happy to finally announce something exciting that had been in the works for months. 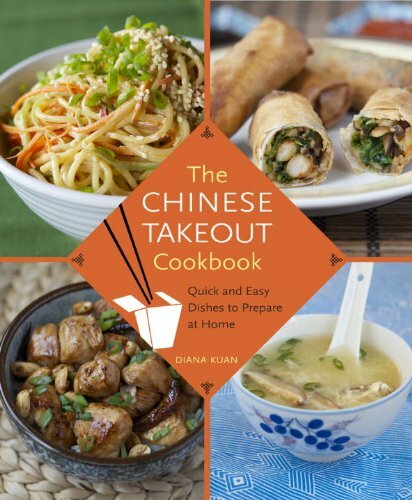 For the past few holiday seasons, I've looked high and low for food-related gifts for my food-loving friends and family. It was easy to find paper products and apparel printed with fruits and vegetables, but I couldn't for the life of me find goods that celebrated favorite foods from around the world. Dumplings. Ramen. Laksa. Tacos. Borscht. Banh mi. 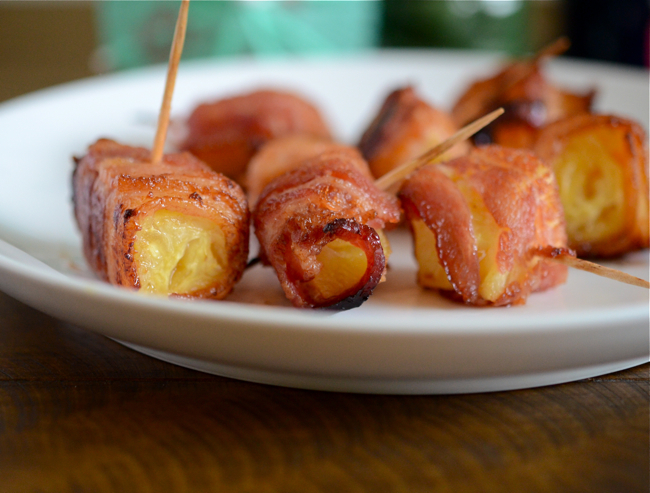 Food that I and a ton of people I know are wildy passionate about. So I decided to launch a new shop call Plate & Pencil with designs that were influenced by our favorite international cuisines. 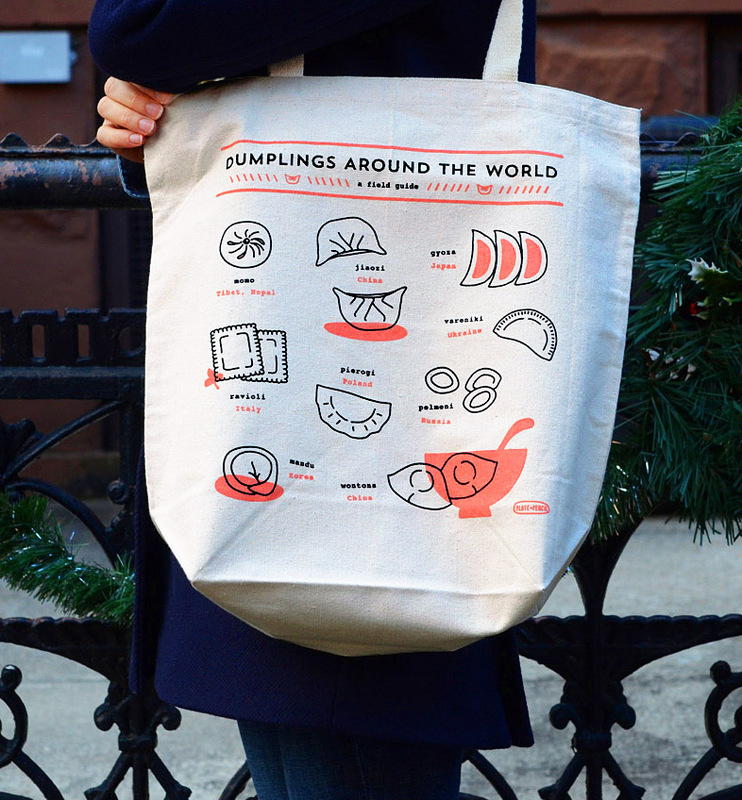 The first of what will be many products is this Dumplings Around the World tote bag. It was really fun to get back into doing art and design work for the first time since before culinary school, and at the same time challenging to source quality materials from good companies. I'm happy to have found a tote bag manufacturer that follows international Fair Labor and Fair Wage practices as well as great local screen printer for printing the designs. We're adding products all week long so stop by for a peek!